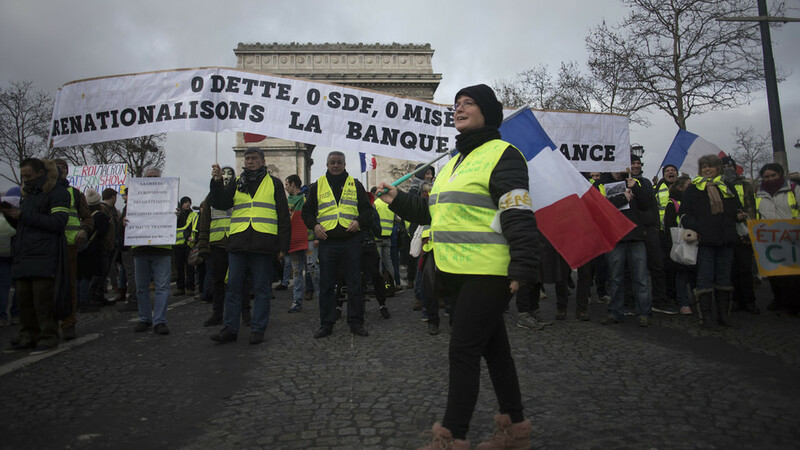 We speak to Jean Bricmont about the Gilets Jaunes movement in France, allegations of racism and anti-Semitism, tactics, comparisons to previous protest movements, and the future of the EU. Dr. Santino Severoni, the Public Health and Migration coordinator at the WHO, discusses the reasons behind the refugee crisis, misconceptions about the crisis, and maltreatment of migrants held in detention centers. Finally, we speak to Dr. Nick Martin, the Blueprint International Whistleblowing Prize winner who exposes Australia’s own Guantanamo Bay for refugees and migrants, the detention center on the island of Nauru. Dr. Martin previously worked at the center and reveals details about the harrowing conditions inside. A statement from the Australian Government can be found here.